Plaza Divisoria is located in the downtown area. 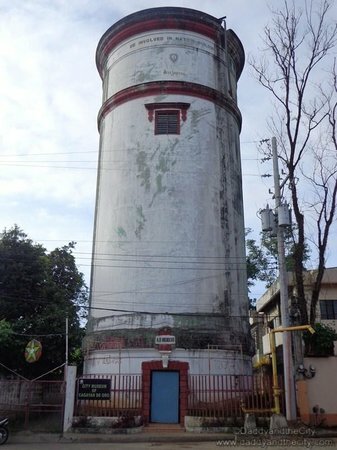 It was built around 1900′s as a town divider after a great fire that almost burned down the entire city. The park is dedicated to local and national heroes like former President Ramon Magsaysay, Andrés Bonifacio, Dr. José Rizal, and former Mayor Justiniano R. Borja. The Divine Mercy Shrine is a Catholic monument in El Salvador. 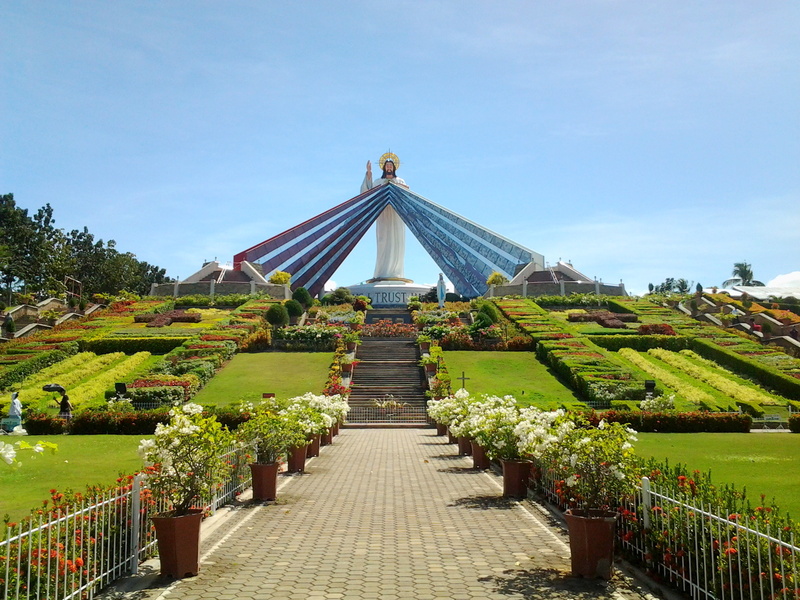 It features a 15.24 meter statue of Jesus as the Divine Mercy as the focal point of Divine Mercy Hills, a tract of land overlooking Macajalar Bay on the southern island of Mindanao. The nine-hectare land for the Shrine was purchased for a nominal amount and the complex was paid for by donations. The shrine was completed in 2008 and serves as a pilgrimage site for Divine Mercy devotees. 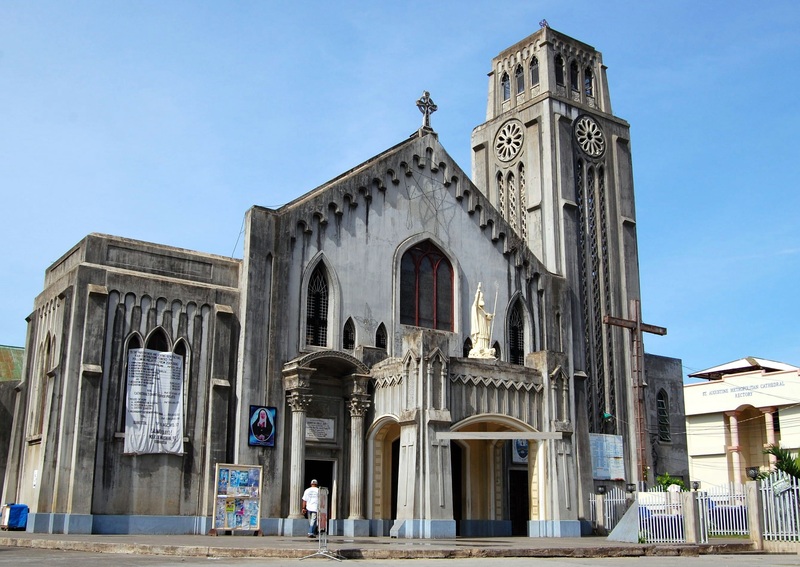 The Saint Augustine Metropolitan Cathedral is a Roman Catholic cathedral located in Cagayan de Oro City, Philippines. The cathedral, dedicated to Saint Augustine, Bishop of Hippo, is the ecclesiastical seat of the Roman Catholic Archdiocese of Cagayan de Oro. 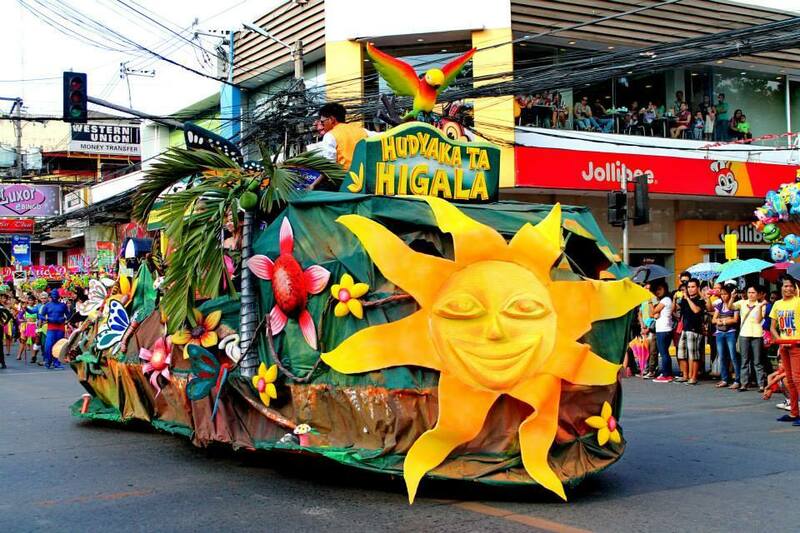 The Higalaay Festival is the annual fiesta celebration of Cagayan de Oro is a week-long festivity filled with a series of colorful, culturally-rich and fun-filled core events that culminate on the 28th of August , the feast day of the city's patron saint, St. Augustine. 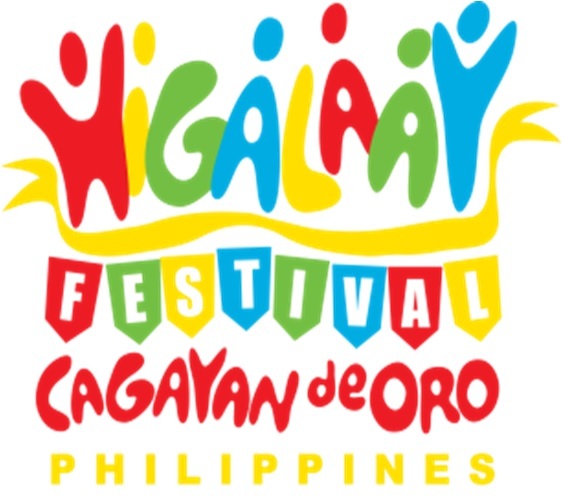 Higalaay Festival means "Friendship Festival", which the word "Higalaay" comes from the Cebuano word "higala" (friend) which was regarded from what the city of Cagayan de Oro is being tagged, the City of Golden Friendship. 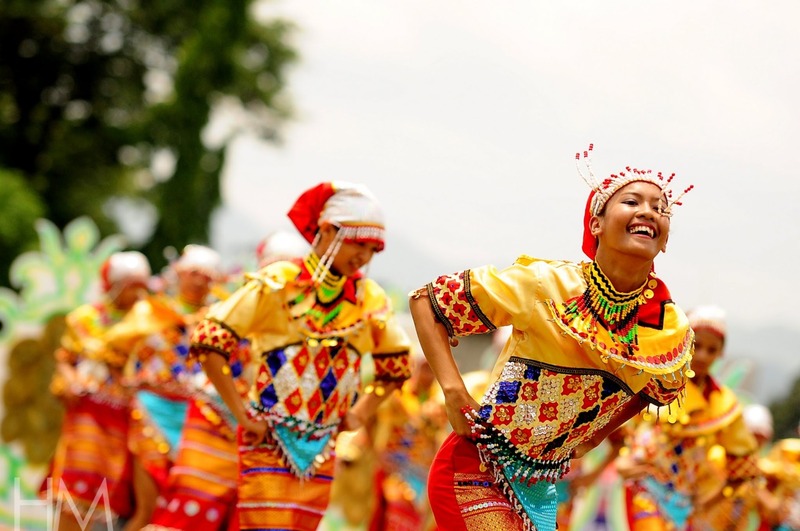 Mambukal Resort lies 1,200 feet above sea level and serves as a gateway to Mt. 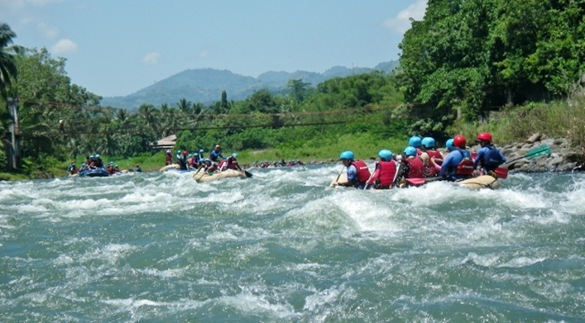 Kanlaon Natural Park. The resort started as a bathhouse and picnic garden and has provided cool haven for Negrenses and their guests. 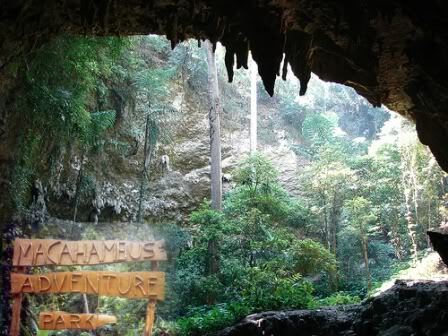 One of the places to visit while you’re in Cagayan de Oro City is the Macahambus Adventure Park, a natural getaway that offers a change of pace from the humdrum of everyday life. 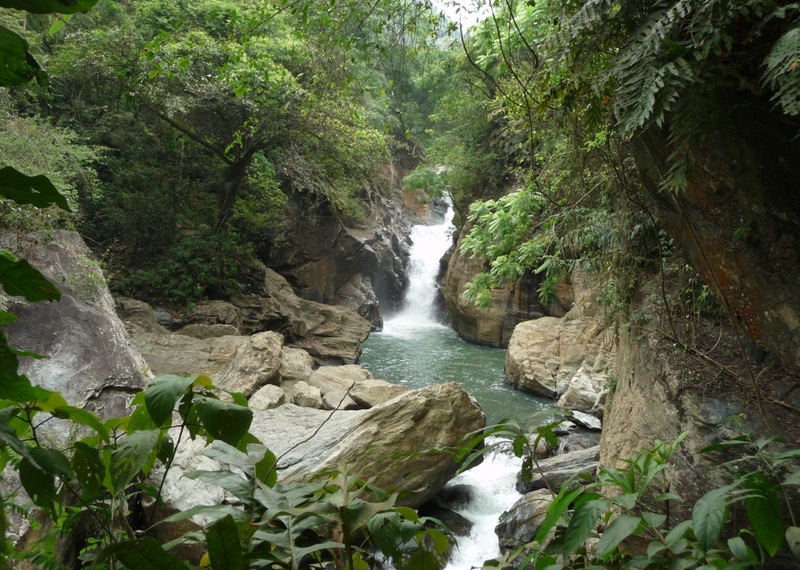 Mapawa Nature Park is a vast property abundant with magnificent waterfalls, imposing views, and exciting activities. It offers a relaxing environment for those seeking peace and solitude as well as a site for fun and adventure for kids of all ages. 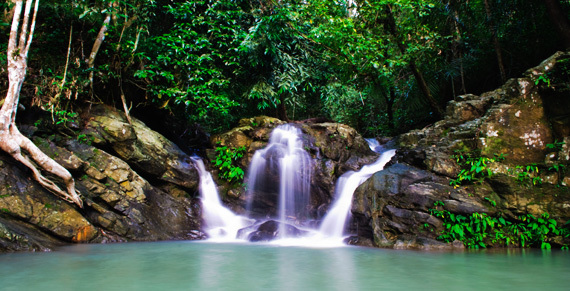 Cotanico Falls is concealed by huge boulders, rapids, cascading falls and natural pool. Monigue Cave is a marvelous natural tourist site to visit in order to experience some out of this World enigmatic beauty of caves. The entrance of the cave is filled with water coming from an underground stream. 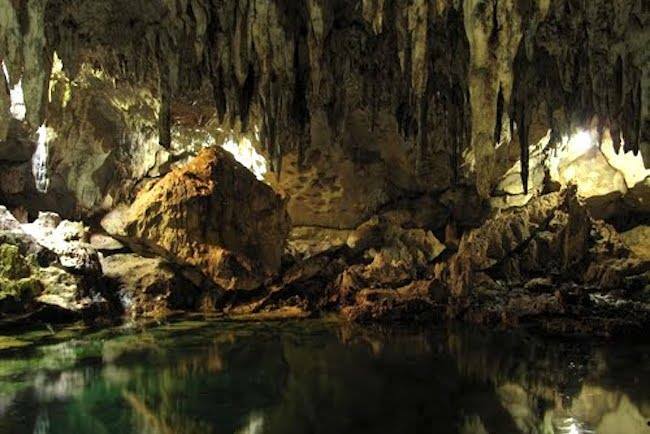 Visit to Monigue Cave is a great way of making your visit to Cagayan De Oro memorable and very interesting. © 2016 Cagayan De Oro. All rights reserved.